Reston Virginia Flat Fee MLS Listing. Serving alll of Reston VA Home Sellers looking for a Flat Fee Realtor Discount Brokerage. 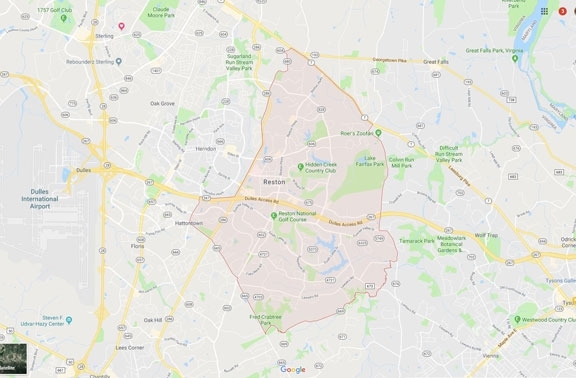 Reston is located in Fairfax County. It was founded as Virginia's first planned residential community in the mid 1960's. In 2012, Reston was ranked 7th in the Best Places to Live in American by CNN Money Magazine. Check out Lake Anne Plaza.